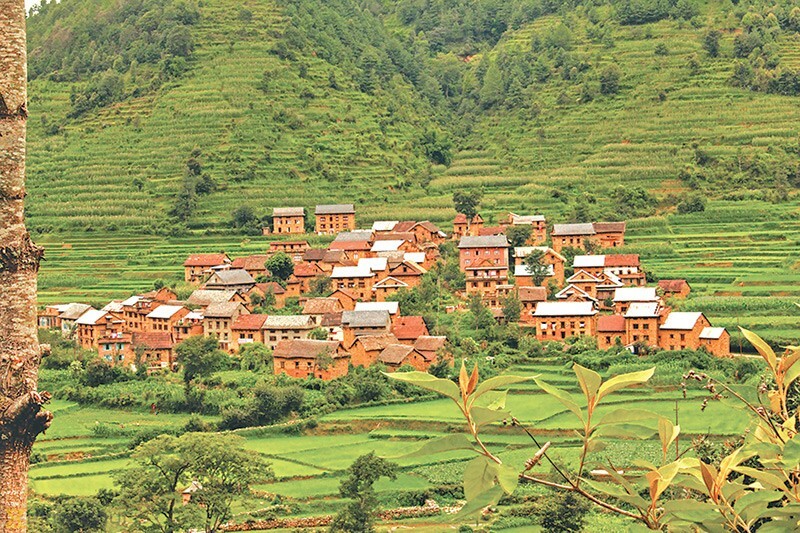 Chitlang-Kulekhani is a short trip from Kathmandu Valley, which is one of the famous tourist's destinations in Nepal. 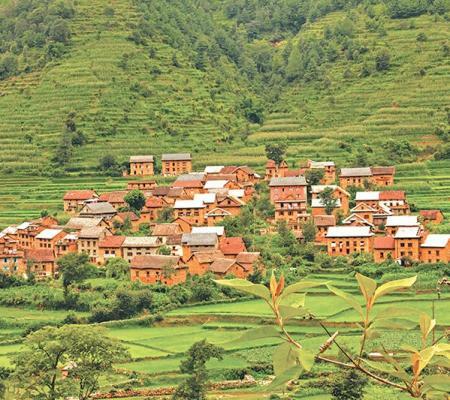 Lying 17Kms south-west of Kathmandu valley, Chitlang offers an idyllic setting to unburden oneself from the commotion of metropolitan life and relax and enjoy a pristine country life. 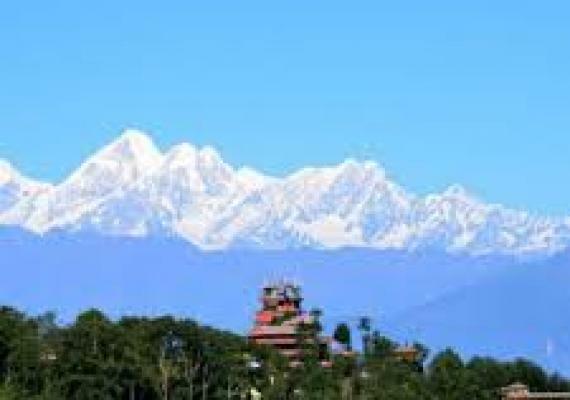 The route to Chitlang provides an opportunity to scale the Chandragiri hill, an epoch-making a location in Nepal’s history indeed, as it was from the hill’s vantage point that Prithvi Narayan Shah had the vision to unify Kathmandu valley. This relatively short trek offers a huge number of experiences where one can catch a glimpse of various mountain ranges, multicultural villages, forests with a diverse array of flora and fauna, religious monuments and major hydropower project of the country among others. 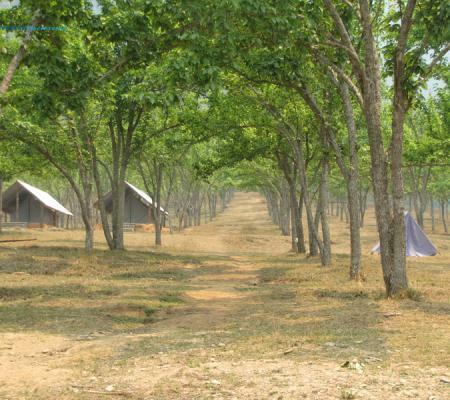 If you want to keep it short and yet create indelible memories, this trek is perfect for you. Kulekhani is one of the most beautiful and panoramic scenery located in the Middle Mountain Zone of Makwanpur district in Nepal. 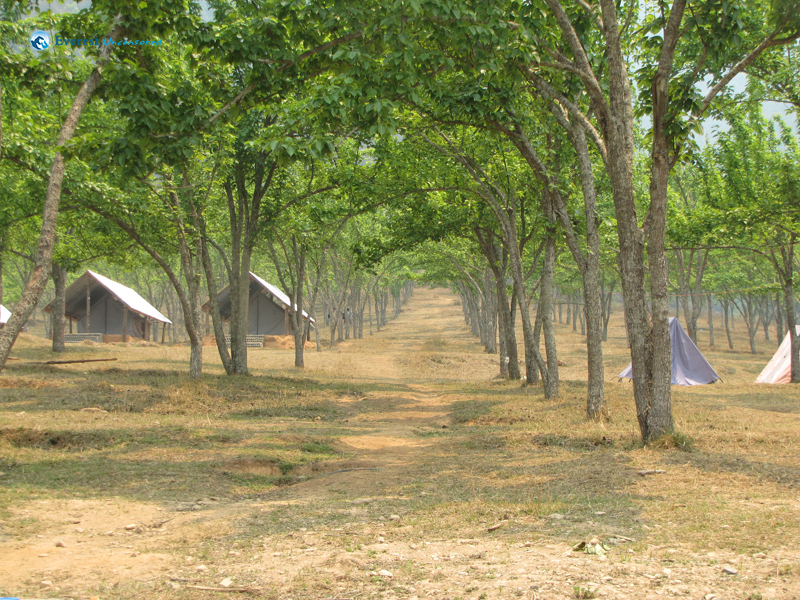 Kulekhani is generally well known for fishing, hiking, trekking, and boating. Hence it has an incredible prospect of adventure tourism. Kulekhani can be reached from Kathmandu by two routeways. 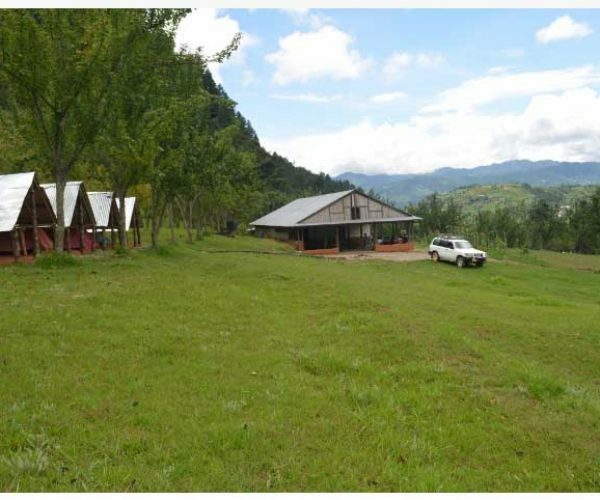 "By driving in a vehicle through the Dakshinkali-Hetauda Highway and the second one is by hiking around 20 km from Naubise. 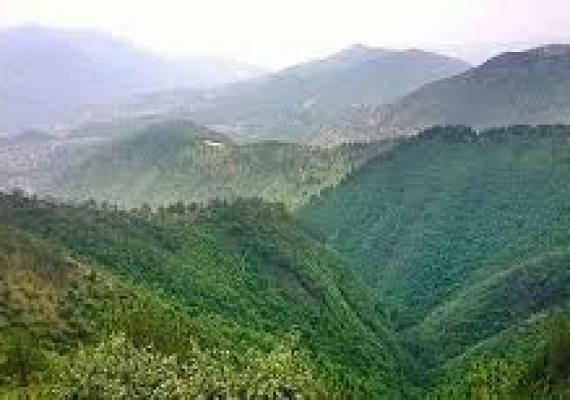 "Among them, Dakshinkali- Hetauda highway is a most used trial for a day tour to Kulekhani via vehicles. Day 01: Arrival in Kathmandu, overnight hotel. Day 05: Kathmandu rests day and enjoys farewell dinner. Enjoy fishing, and boating in Kulekhani. UNESCO World Heritage Sites such as; Royal Hanuman Dhoka Square, Pashupatinath Temple, Swoyambhunath also called monkey temple, Boudhanath Stupa. Day 1 : Arrival in Kathmandu, overnight hotel. As soon you arrive in Kathmandu, a representative will pick you up and transfer you to a hotel. We’ll discuss the tour later. In the evening, you’ll be served a special dinner that introduces Nepali food culture. After the breakfast, our tour guide will pick you up from your hotel and drive you to Thankot, the point to start the trek. The hiking is steep uphill on the first half up and later it descends all the way to Chitlang. After breakfast, we head toward Kulekhani from Chitlang. 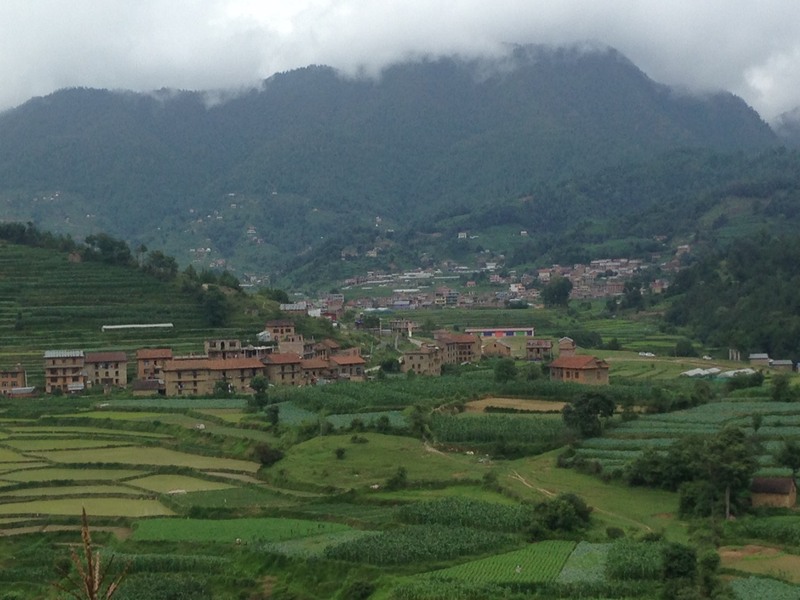 One the way you can see the beautiful and panoramic scenery of Makwanpur district. After an hour of straight, we finally reach our destination Kulekhani which is best known for fishing, hiking, trekking, and boating. After spending some quality time in Kulekhani, we head back to Kathmandu. Day 5 : Kathmandu rest day and enjoy farewell dinner. Today, our tour comes to an end. After an early breakfast in the morning and hotel checkout, a representative will help you with your final departure. 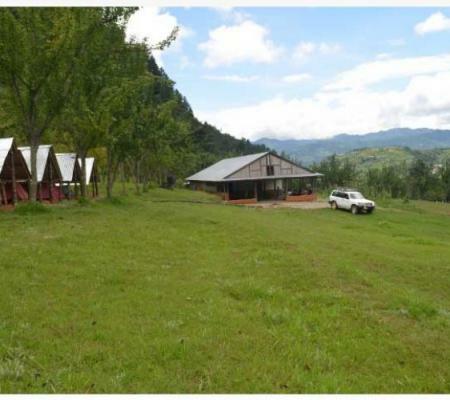 	Accommodation and Food during the Hiking( Breakfast/Lunch/Dinner and Tee / Coffee each meal). 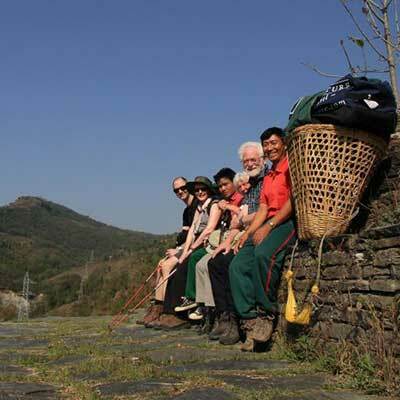 	Guide/ Porter/ Other supporting Staff during the hike and necessary Equipment Insurance and ground transport for Staff.  Transport from kathmandu - Thankot, Kulekhani - Kathmandu.